We are thrilled to be sharing the release of SUDDENLY MINE by New York Times and USA Today bestselling author Samantha Chase with you today! 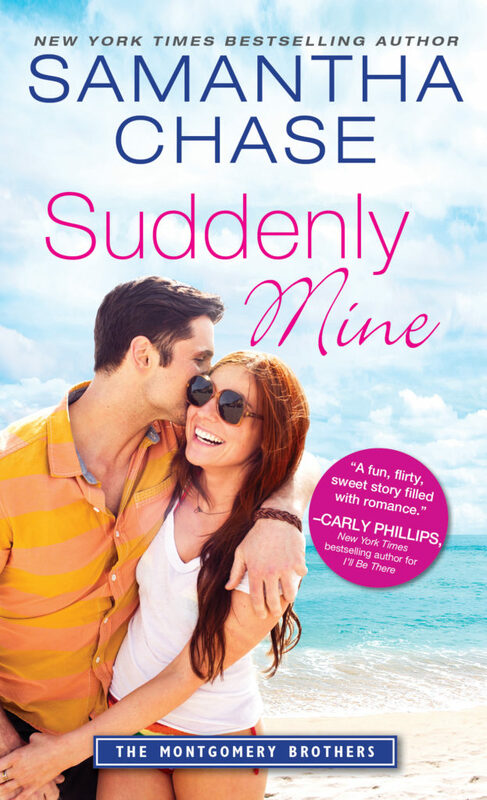 It's the perfect beach reach to keep you warm this winter - be sure to grab your copy of SUDDENLY MINE today! Add SUDDENLY MINE to your Goodreads TBR! Get your copy of SUDDENLY MINE today! Message received. If her words weren’t strong enough, the vehemence behind them and the scowl on her face were. “Only if we can walk,” she said, coming to her feet. Without looking at him, Sophie began walking away. Christian quickly scrambled to his feet and went after her, grasping her shoulder and forcing her to face him. 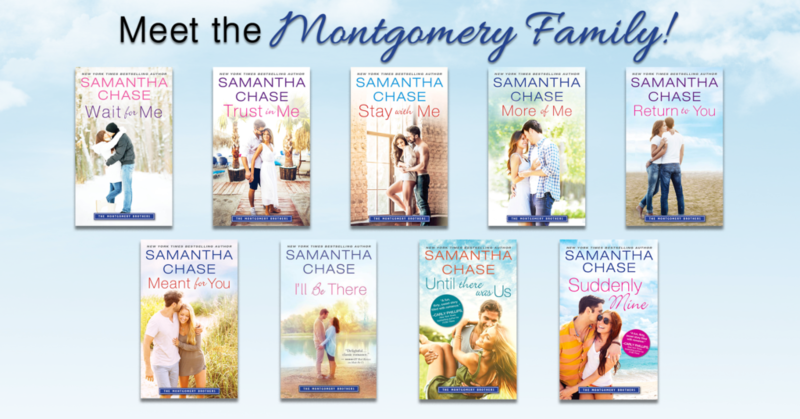 Don't miss the other books in the Montgomery series!